Dr. Stone started Family Hearing Center in 1983 and has been an audiologist since 1977. She received her BA from the University of Florida, her MA in Audiology from the University of Tennessee, and her Doctor of Audiology degree from Central Michigan University. She is Board Certified in Audiology from the American Board of Audiology and has a Certificate of Clinical Competence in Audiology from ASHA. Dr. Stone is also a Fellow in the American Academy of Audiology and is a member of the Educational Audiology Association. In her free time, she enjoys traveling, fly fishing, and target shooting. Dr. Jill Gresham got her Master’s Degree from the University of Louisville School of Medicine and her Au.D. from Arizona School of Health Sciences. 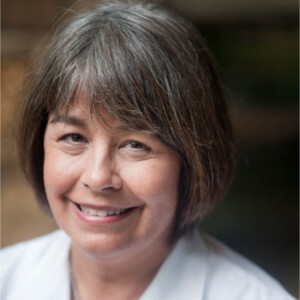 She has worked in various settings including private practices, ENT physicians groups, and as a professor at Florida State University for over 18 years total experience. 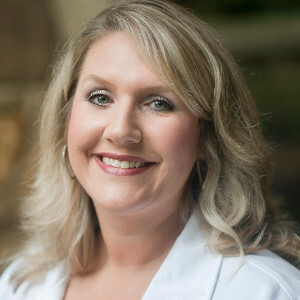 Dr. Gresham has worked all over the south from Hilton Head, South Carolina to Tallahasse, Florida and is happy to be back in her hometown of Lenoir City, Tennessee. She is married to a local physical therapist and together they have two wonderful girls. 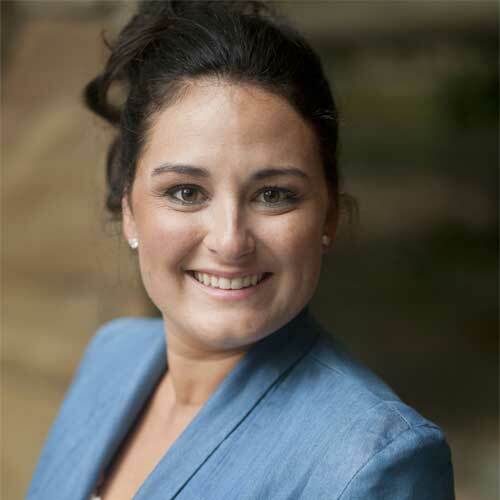 Dr. Ashley McDermott earned her Doctorate of Audiology at Louisiana State University Health Sciences Center. She enjoys traveling to Guatemala annually to help give the gift of hearing to those most in need through the organization Faith in Practice. In her free time she enjoys hiking, traveling, reading and spending time with her family. Dr. McDermott specializes in adult and pediatric hearing aid selection and fittings. She dedicates her time to provide the best possible solution for any hearing loss. 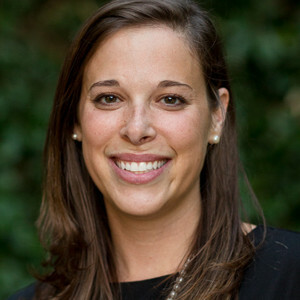 Lindsey received her degree in Finance from the University of Alabama in 2007. In August 2009 she began working as the office manager for Family Hearing Center. Lindsey can answer any questions you may have about insurance, pricing, invoices, or financing. She enjoys working with patients and answering all their questions so they feel completely comfortable about their purchases. Renee has been with Family Hearing Center since November 2012 and works primarily in the Lenoir City office. She has over 25 years of experience in patient and customer care. When you come into the Lenoir City office, Renee is there to make sure from start to finish all your needs are met and the patient is happy with their experience at Family Hearing Center. Renee lives in West Knoxville with her husband, Jon, and their Havanese dog, Cooper. She loves to travel and spend time with friends & family. Carolyn has been working as our patient care representative since 2010. She stays in touch with our patients, calls to remind you of your next appointment, and makes sure you’re doing well with your hearing aids. Carolyn and her husband enjoy spending time with their sweet granddaughter whenever possible. 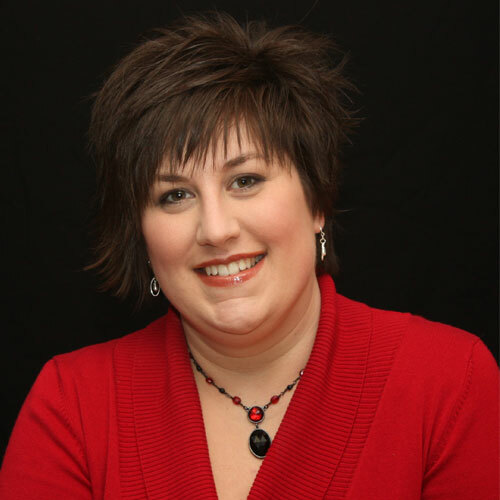 Amy received her Associates of Applied Science Degree in 1998 from Walters State Community College and brings over 20 years of customer service experience to our practice. She joined Family Hearing Center in April 2012 as our front office medical receptionist. Her smiling face is the first thing you will see when walking in the door at Family Hearing Center. Amy has been married to her high school sweetheart for over 20 years and has a grown daughter, Chelsey. They reside in West Knoxville and are members at Fellowship Church. When she isn’t working, Amy’s favorite pastime is taking her “four-legged” babies, Pepper and Oreo, to the dog park.